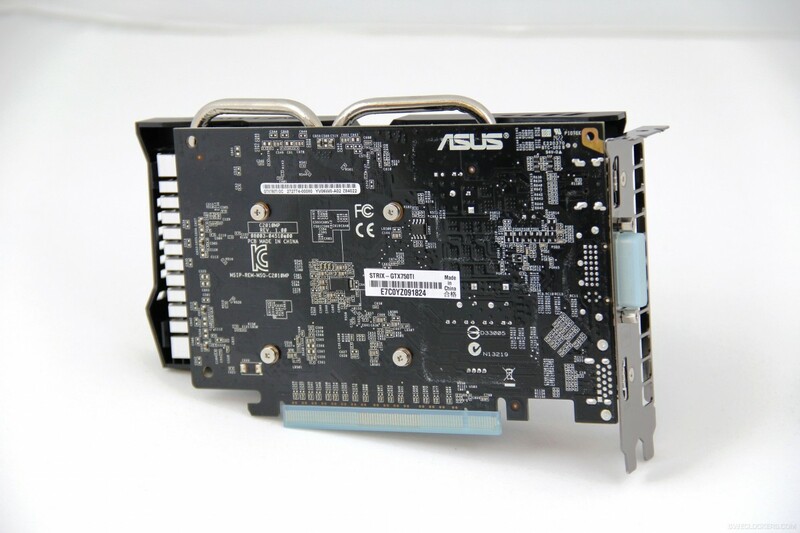 ASUS has been working on a new STRIX model, this time it was a mid-range solution (GeForce GTX 750 Ti). 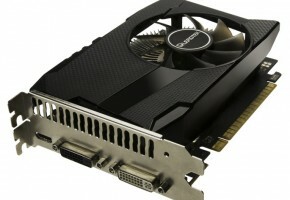 ASUS already has two high-end STRIX graphics cards: GeForce GTX 780 and Radeon R9 280. 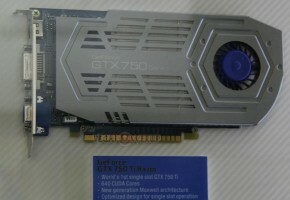 Both are based on older 28nm architecture. 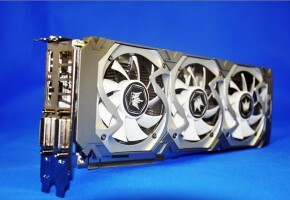 This time ASUS decided to equip first Maxwell card with its innovative STRIX solution (the idea is not exactly that new, MSI was first to release such cooler). 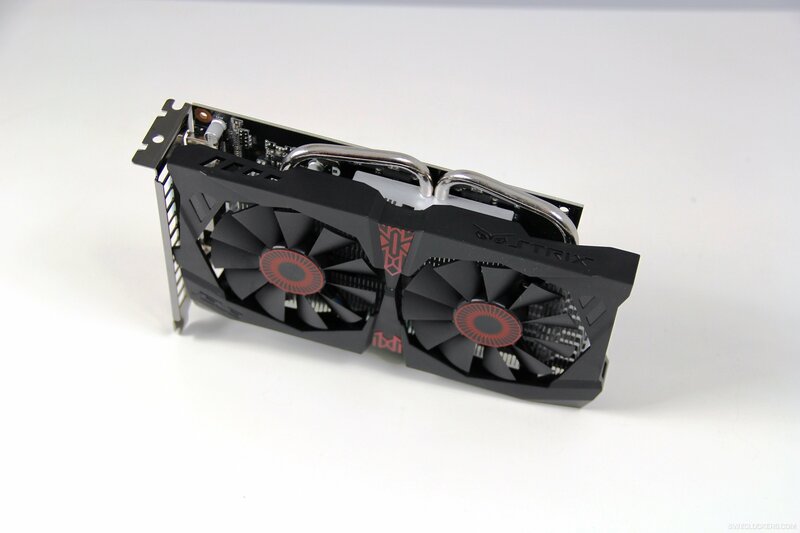 ASUS STRIX GTX 750 Ti has two fans, which will spin only if GPU temperature reaches beyond 65 C.
Along with other, fully-passive solutions, this could be the ideal card for HTPC. 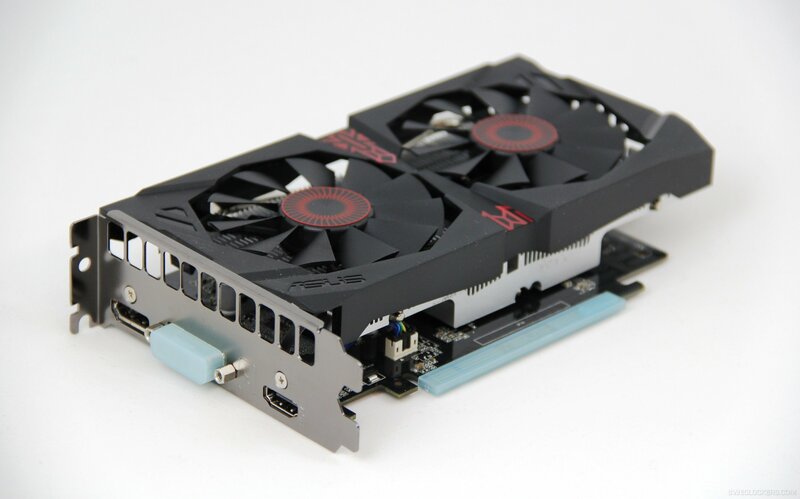 Watching a movie on 750 Ti would never require it to use the fans, while casual gaming could benefit from available temperature headroom when fans are spinning. 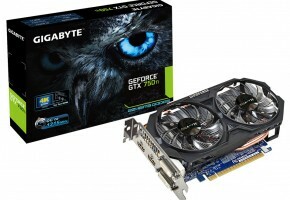 This model is also factory-overclocked to 1124/1202 MHz (base and boost). 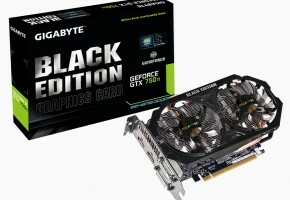 It has 2GB GDDR5 memory on board clocked at 5.4 GHz. 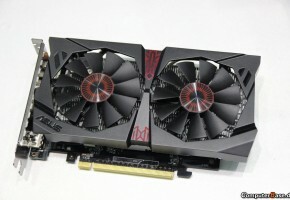 ASUS STRIX 750 TI will be available next month for around 130 EUR.